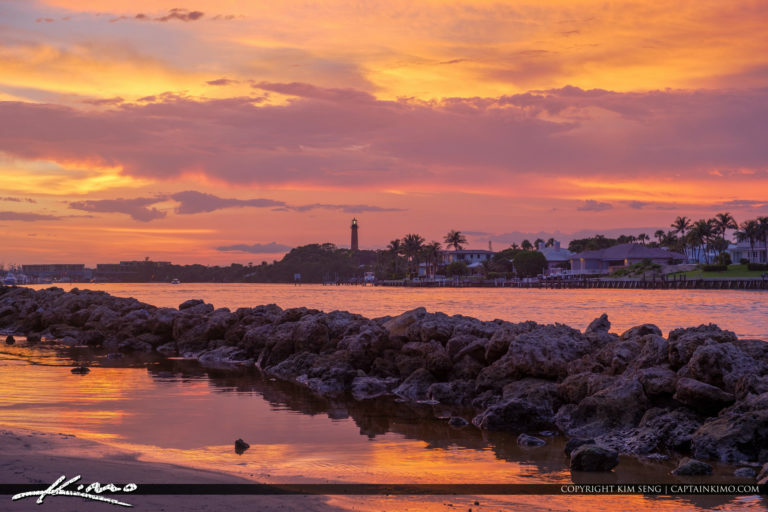 Tonight’s sunset from Dubois Park in Jupiter Florida over looking the Jupiter Inlet Lighthouse in Palm Beach County. 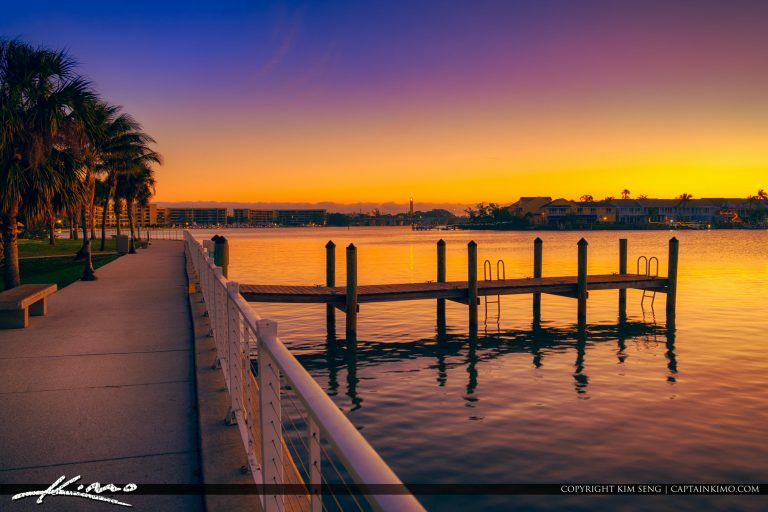 HDR image created using Aurora 2019. 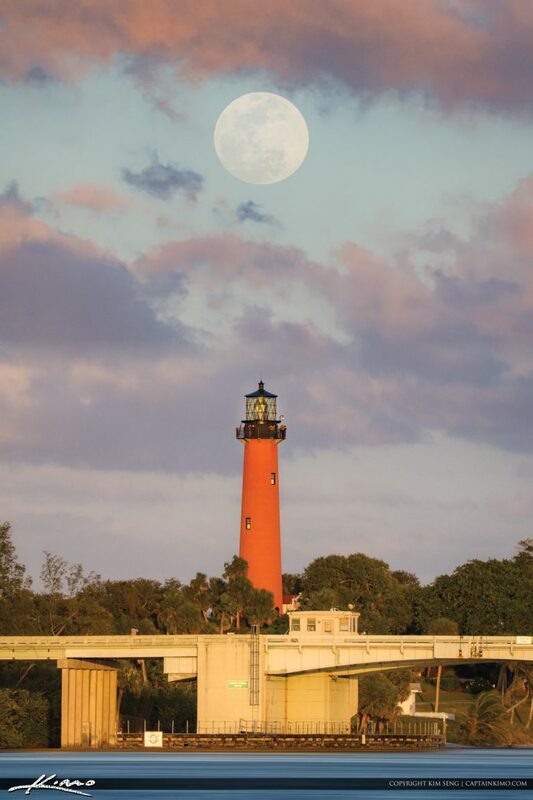 A beautiful moonrise over the waterway at the Jupiter Lighthouse in Jupiter Florida. 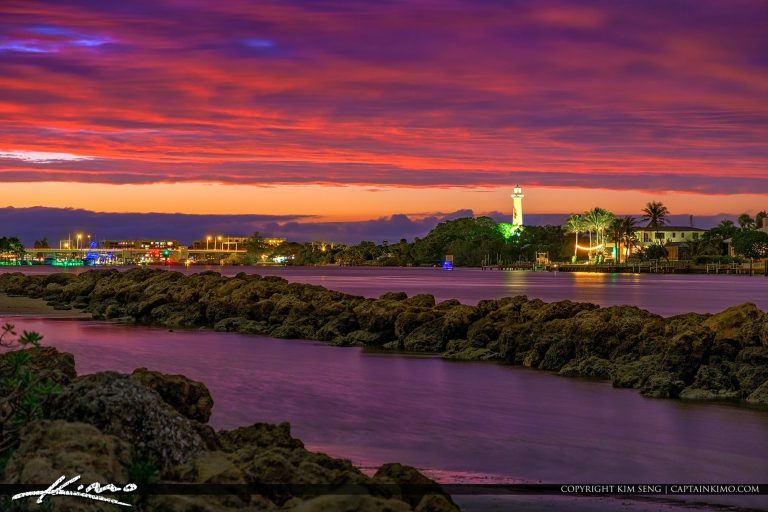 Super amazing sky colors over the Jupiter Inlet Lighthouse in Jupiter Florida, Palm Beach County. HDR image created using Adobe Lightroom. Beautiful shot with the DJI Mavic Pro 2 shoot up with the camera tilting up. Photo processed using Lightroom and Luminar 2018. 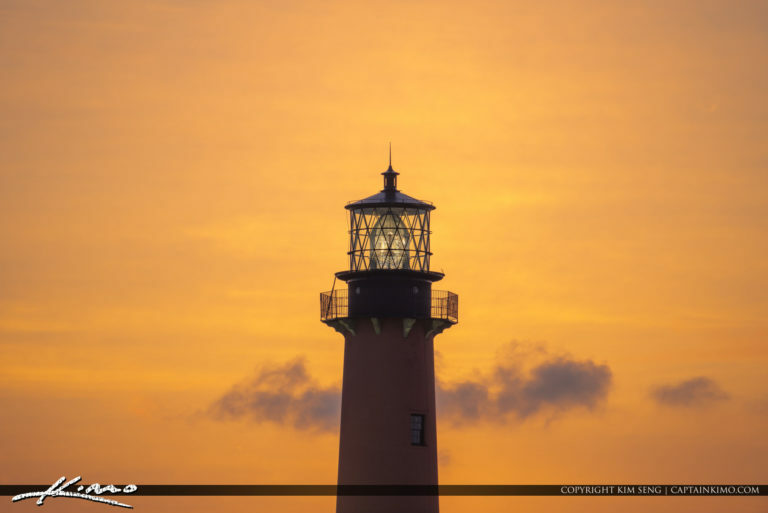 Beautiful sunrise glow from Jupiter Inlet Lighthouse in Palm Beach County Florida. HDR image created using Lightroom HDR. 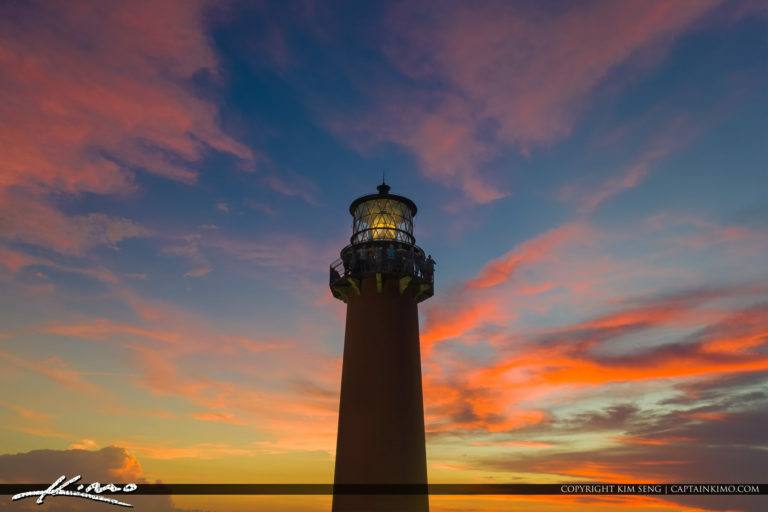 Beautiful sunrise from Jupiter Florida at the Jupiter Inlet Lighthouse in North Palm Beach County. HDR image created using EasyHDR and Luminar 2018. 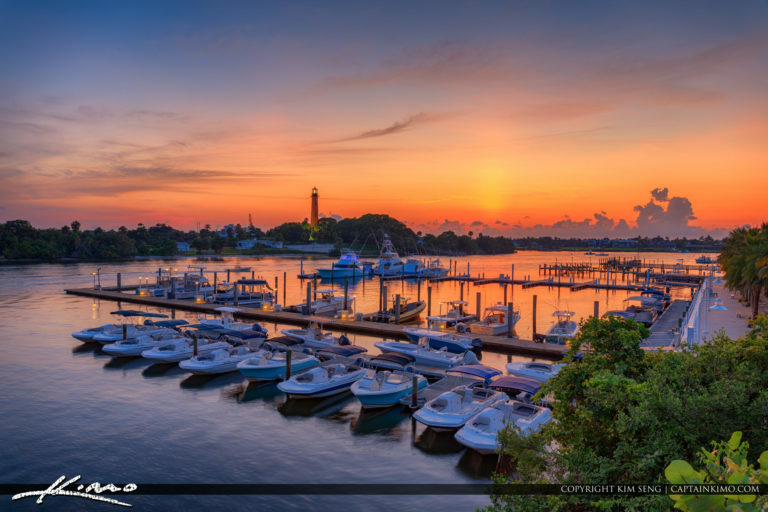 Jupiter Lighthouse at the marina with boats docked early in the morning in Palm Beach County. HDR image created using Lightroom. 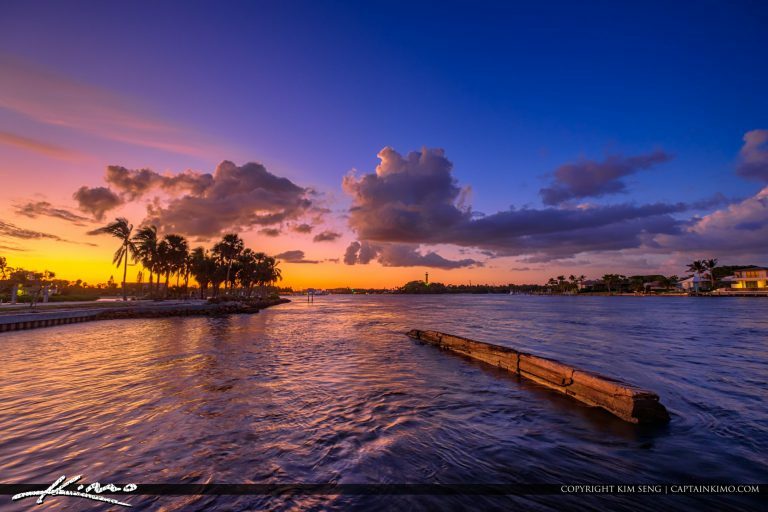 Gorgeous sunset over Jupiter Florida at the inlet in Northern Palm Beach County. HDR image created by using EasyHDR and Luminar 2018. 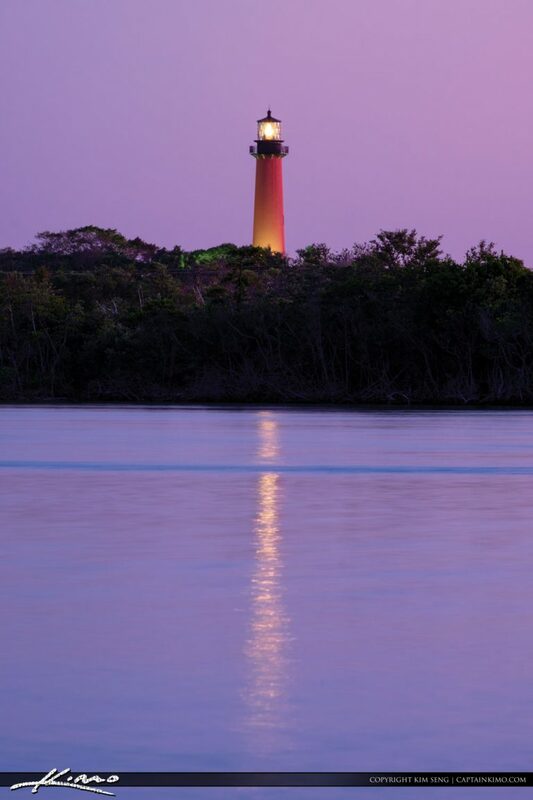 Sunrise at Jupiter Lighthouse along the waterway and intracoastal. HDR photo created using EasyHDR and Luminar software. 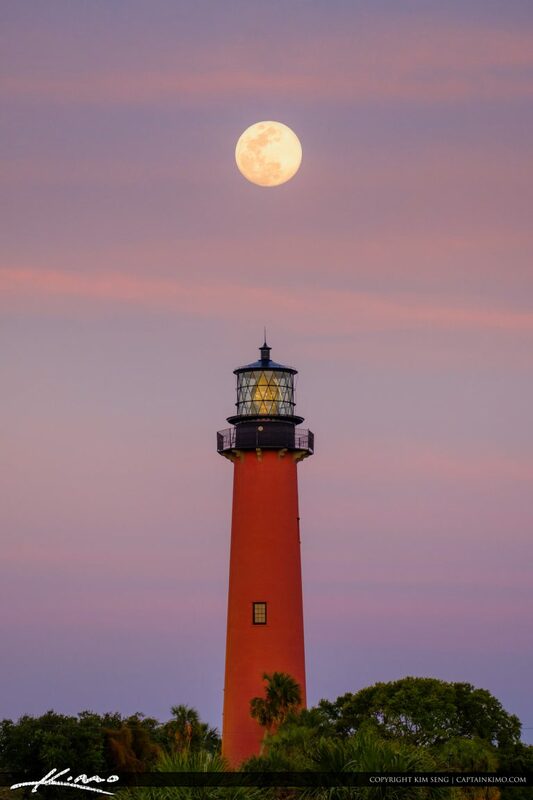 Pink moon rise over Jupiter Lighthouse in Jupiter Florida. 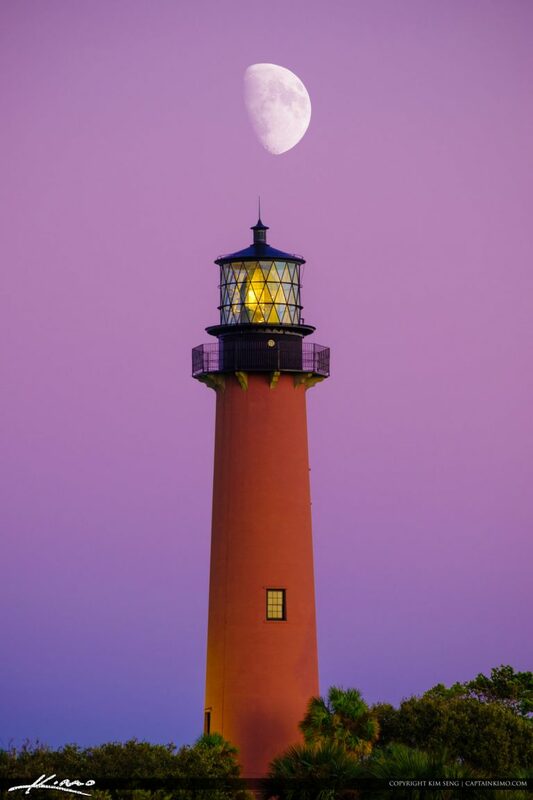 Jupiter Lighthouse with pink purple sky over the waterway in Jupiter Florida. 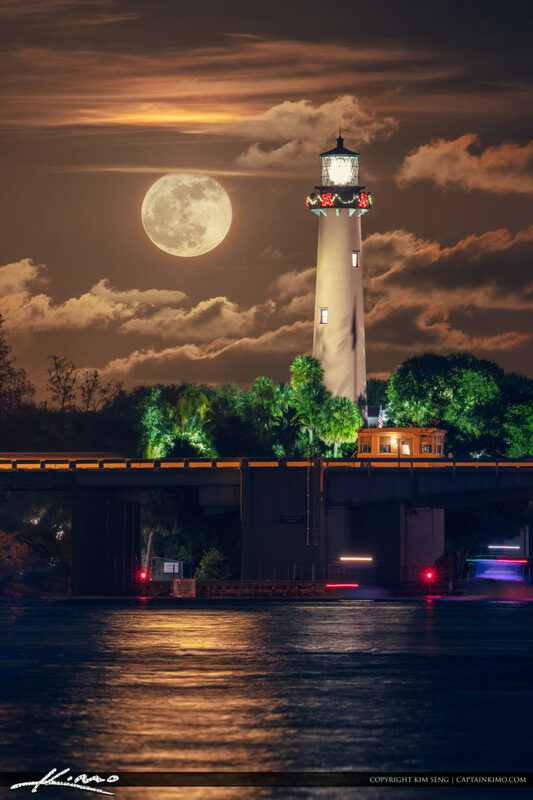 Second full moon rise for January 2018 over the Jupiter Inlet Lighthouse. 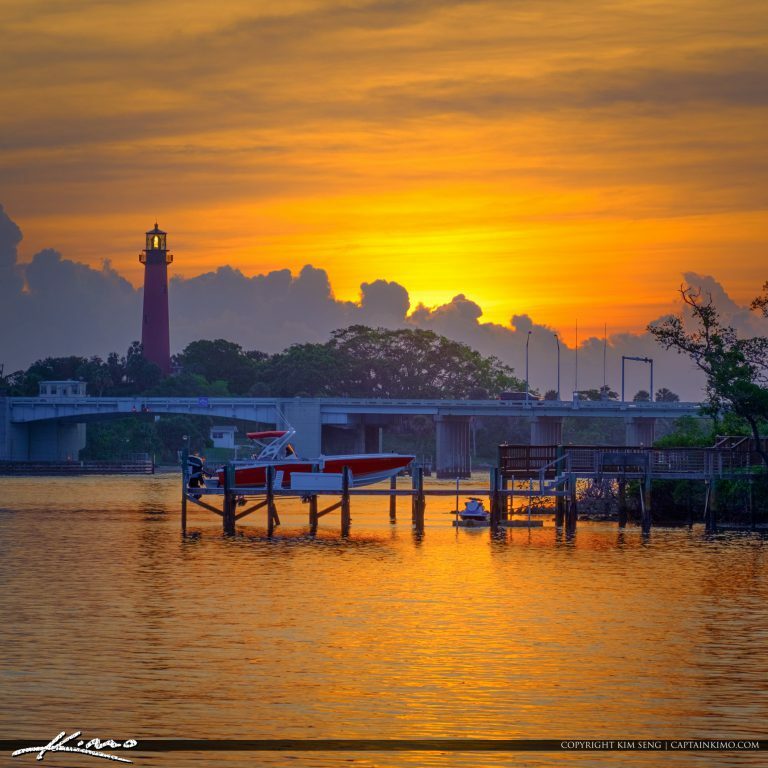 Gorgeous sunrise from Sawfish Bay Park in Jupiter Florida. Last Sunrise of 2017 for a cold day. 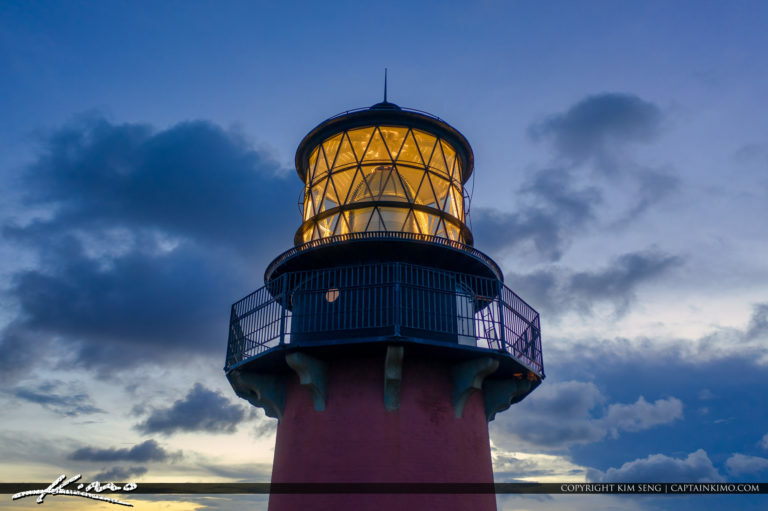 Orange glow over Jupiter Florida at the Jupiter Lighthouse from Jupiter Island Florida. HDR image created using EasyHDR software and Luminar 2018. 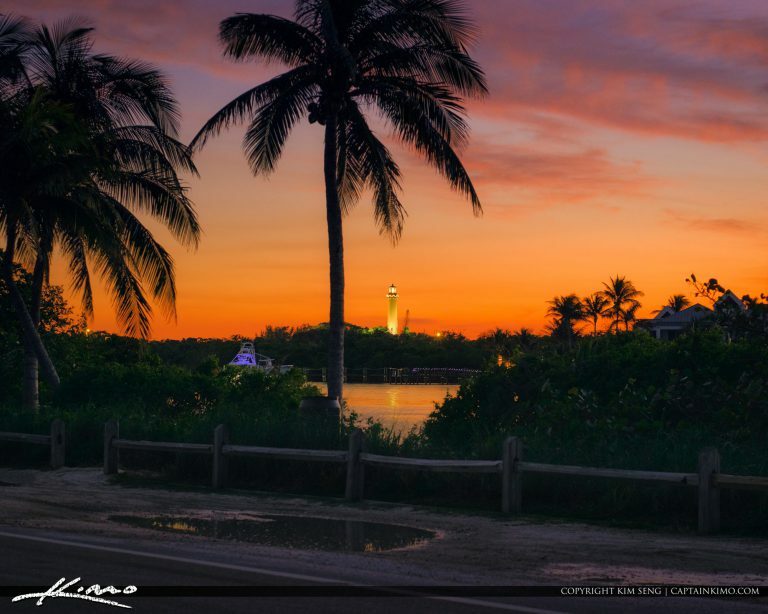 Gorgeous sunset over the Jupiter Inlet Lighthouse photo in Northern Palm Beach County. HDR photography processed using EasyHDR software and Luminar 2018. 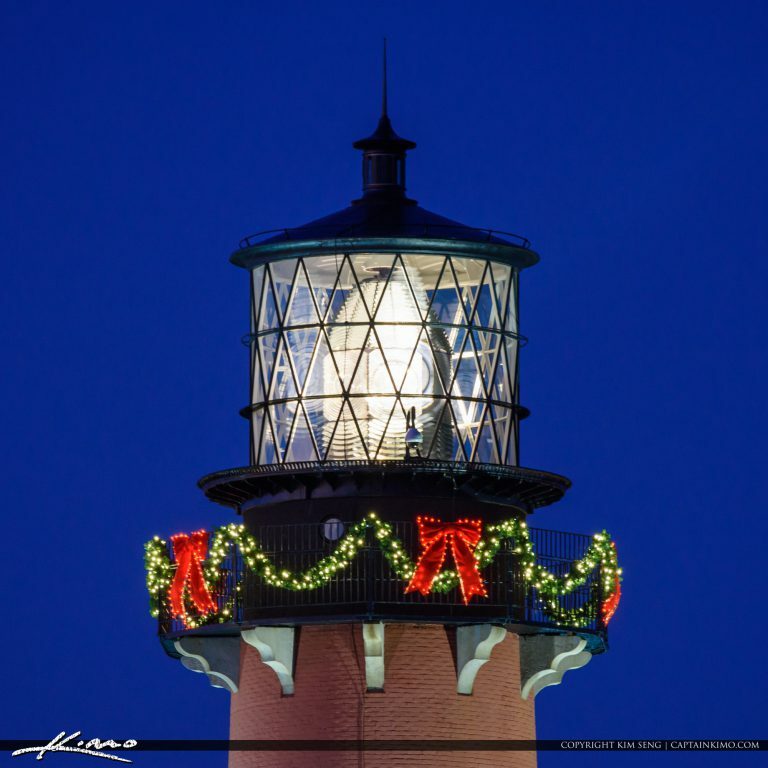 Nice clean shot of the Jupiter Lighthouse up close with Nikon D7200 and Sigma 150-600mm lens. I used remote from camera app for this shot to get a nice steady exposure. 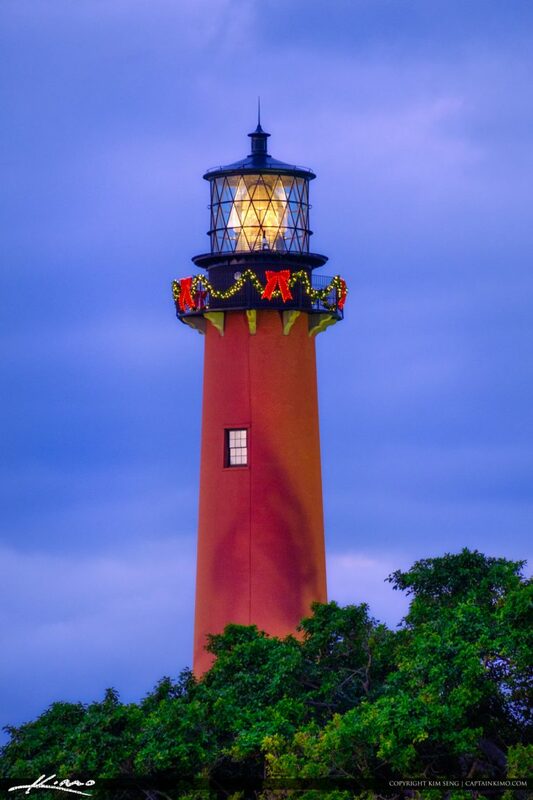 Jupiter Lighthouse with Holiday decorations for November 2017. 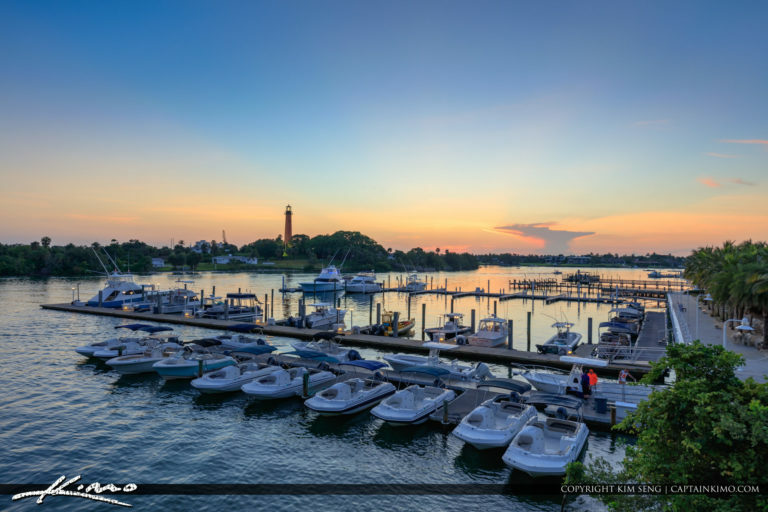 Sunset view at Jupiter Inlet jetty in Dubois Park along the waterway. 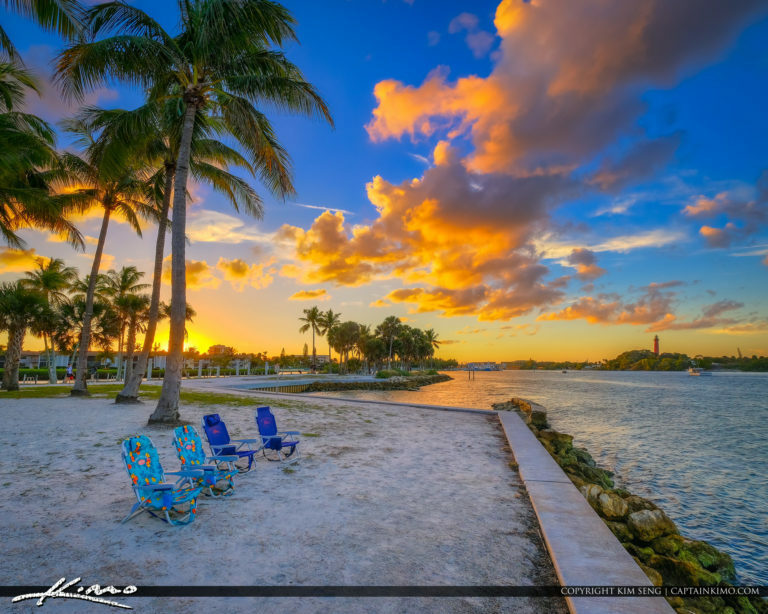 HDR image created using Aurora 2018 and Luminar software. 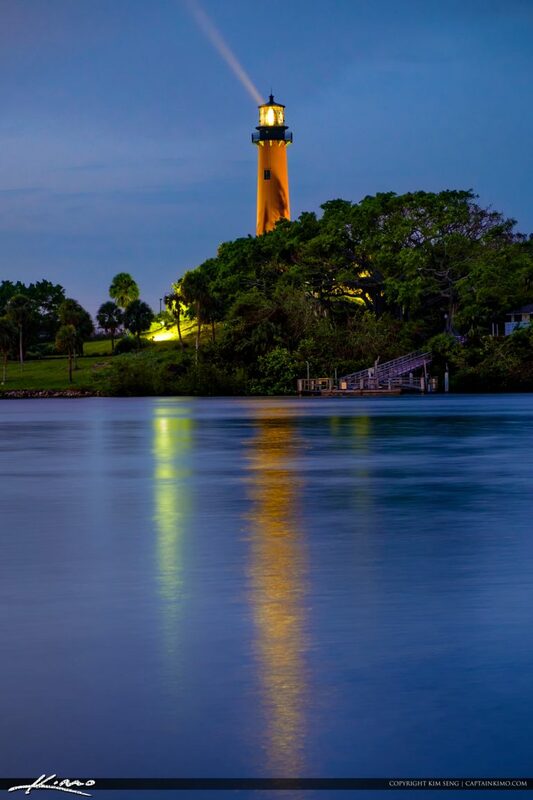 Beautiful blue colors after sunset at the Jupiter Lighthouse in Jupiter Florida with light rays.